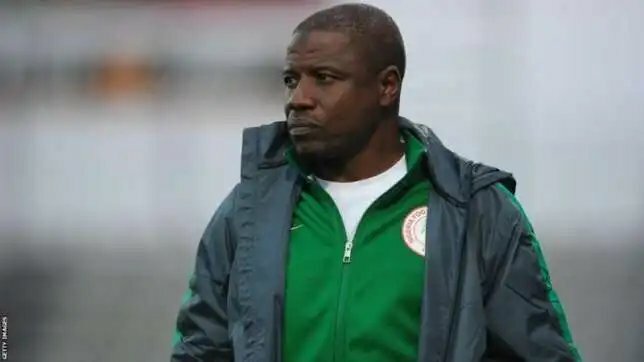 Coach of the senior national team of Nigeria, Salisu Yusuf, has been banned from all football-related activities in Nigeria for one year, after he was caught on tape accepting cash to pick players in his WAFU team squad. The video was recorded in Ghana during the WAFU Championship by Ghanaian reporter, Anas Aremeyaw Anas. Nigeria finished as runners up to eventual winners Ghana, after losing 4-1 in the final. Yusuf faced the Ethics Committee of the Nigeria Football Federation (NFF) after he returned from London, where he was undergoing surgery when the documentary was aired on the BBC network last month. 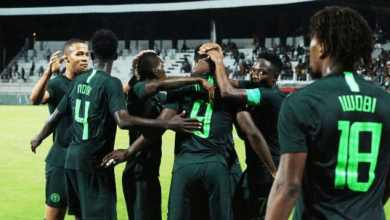 OwnGoalNigeria reports that a decision has now been reached and the coach will not participate in anything related to football for another 12 months, casting doubts over his role with the Nigeria men’s Olympic team. 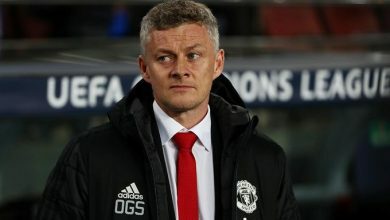 It is expected that his role with the U23s as head coach will also be affected.